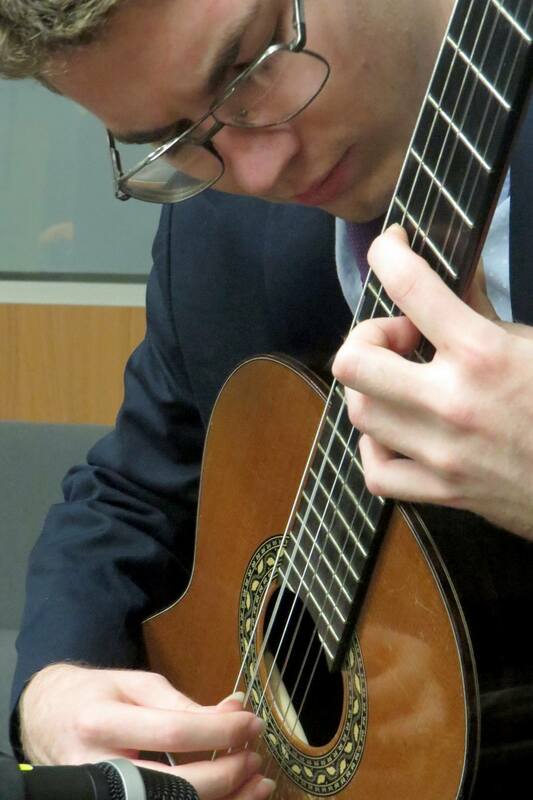 Sean Stone-Ashe is a classical guitarist from Houston, Texas. He received his Bachelor’s degree from Southwestern University where he was taught by Dr. Steve Kostelnik. After finishing college, Sean received a graduate assistantship from the University of Louisiana, Lafayette, where he received his Master’s degree. His teacher at UL was Dr. Jeffrey George. While at UL, Sean taught guitar classes and private lessons for the university in addition to being a teacher’s assistant for music theory. Sean was also nominated as the Outstanding Graduate from the School of Music and Performing Arts at UL during his final semester of graduate school. In addition to these teaching opportunities at UL, Sean has held an active teaching career, holding positions at various music schools and teaching his own private students in both Louisiana and Texas. 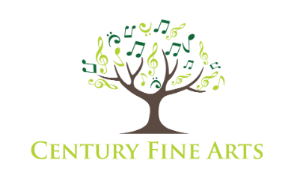 Sean has also been a part of the Salvation Army’s Texas Music and Arts Conservatory summer camp, where he has led their guitar classes and their most advanced music theory courses. As a performer, Sean has played guitar professionally throughout Texas and Louisiana, performing for many different occasions including weddings, funerals, banquets and various other gatherings. Sean has been a recipient of top prizes in competitions in both Texas and Louisiana.